John Peelle, CFP® has been in the financial services industry for 20 years, working with people to achieve their goals. As a Certified Financial Planning Professional, CFP®, John has a background in Taxes, Estate Planning, Investments, Insurance, and Retirement Planning. 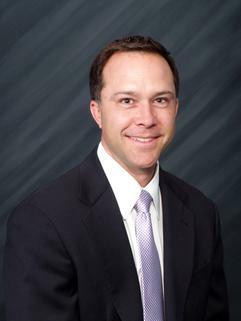 John serves as a subject matter expert for the Certified Financial Planner Board of Standards. John also serves as an appointed member to the City of San Diego Funds Commission. John enjoys spending time with his wife Laura and their two sons. John also enjoys travel, golf, tennis, and is an active member of The San Diego Rotary, Club 33.